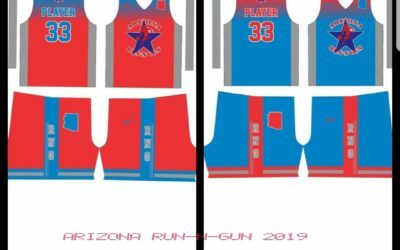 Founded by Dave Harris, the Arizona Run-n-Gun Academy is an east valley club basketball team offering a premier basketball training program for youth ages 6 through 16. This year-round model was developed to give players as well as parents the opportunity and flexibility to concentrate on school and attend non-basketball functions throughout the year all while keeping up with and advancing their skills on the court. 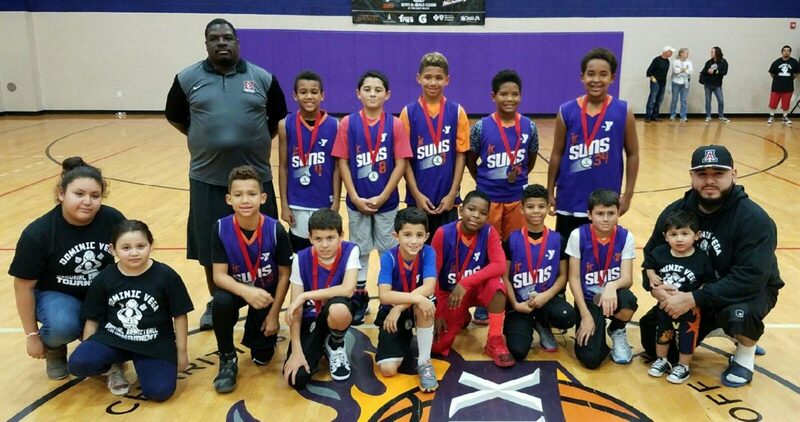 The end goal of the academy is to develop Arizona youth both on and off the court through discipline, trust and hard work and be instrumental in their journey of becoming an elite player. It is time to register for the new program year. Click the link for more information. You can register online or by downloading a form, complete it, and return to the director.